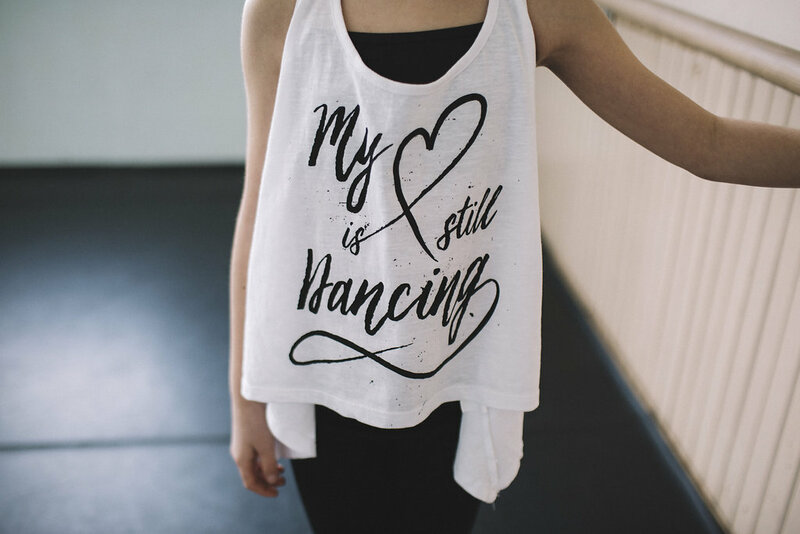 Dance is built on a strong foundation of technique and from the heart. 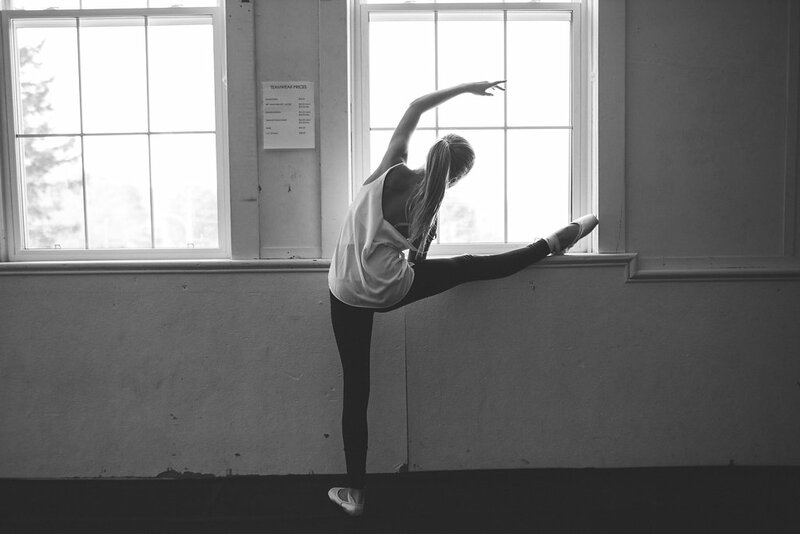 With passion and drive, dance can bring focus on positivity and the beauty from within. Encouragement and positivity are what our studio is built on and we pass this along to each of our students. 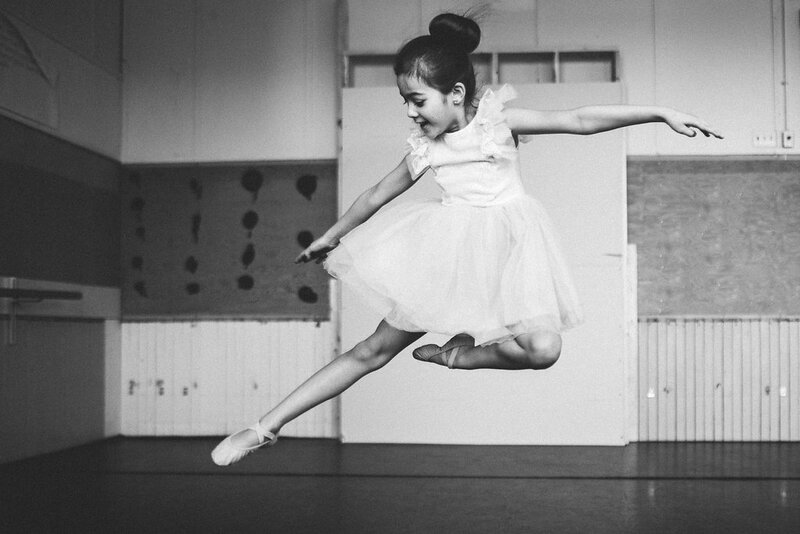 When students discover themselves through dance, they build confidence, joy and their thoughts become more positive. We take pride in being a safe place to express yourself and be whomever you choose to be. Students are encouraged to support each other through highs and lows, always looking for opportunities to build each other up and offer our teammates a helping hand. 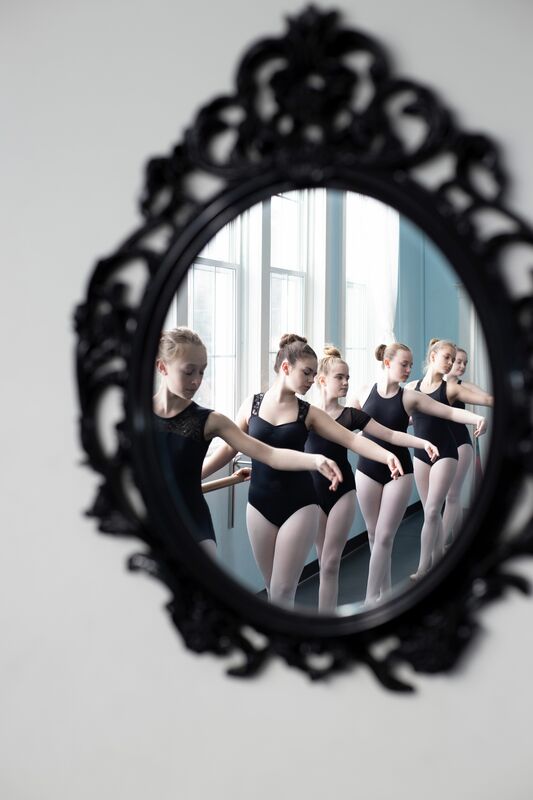 Our teachers are handpicked with experience as professional dancers, choreographers and who have been training in all areas of dance for over 20 years. For more information on certificates, diplomas and education of our faculty please check out our about page. 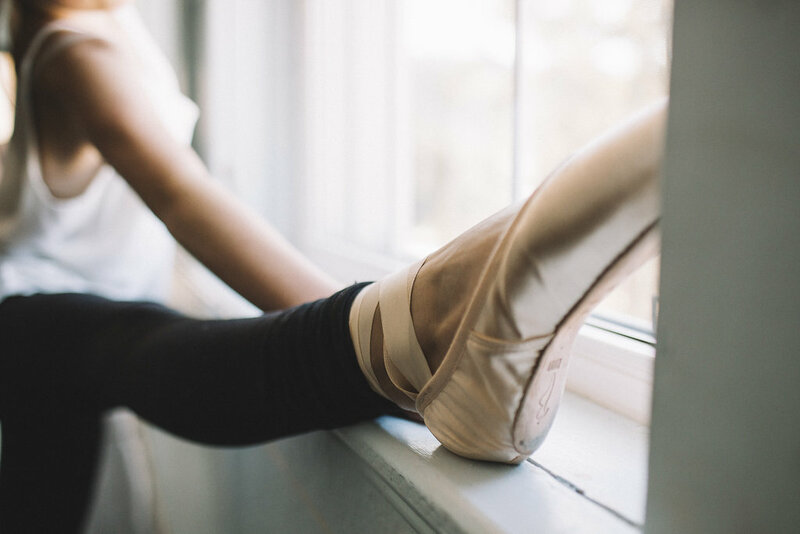 Ballet is the foundation of all dance disciplines. It shows students how to enhance alignment, flexibility, posture and strength. 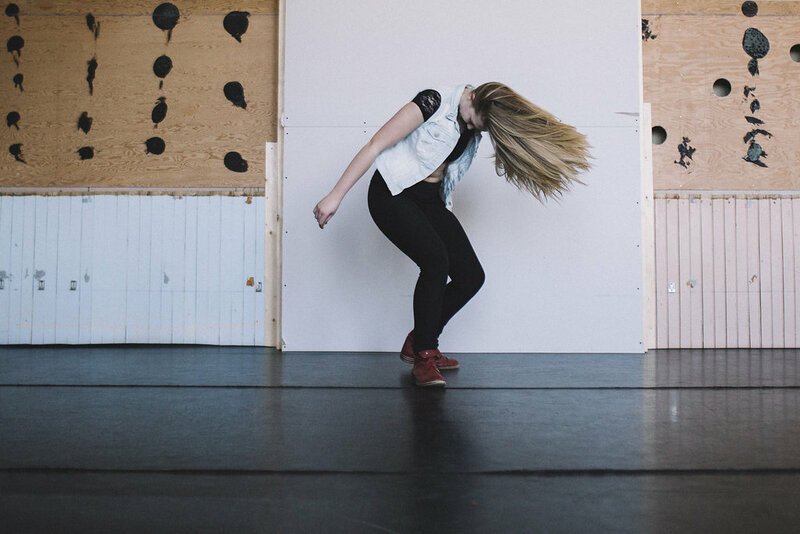 The technique required gives a solid foundation for all other styles of dance to build on. Students are required to be precise, graceful and have passion. Acro is a genre of dance which seamlessly fuses elements of lyrical gymnastics tricks, balancing, tumbling, and jazz. 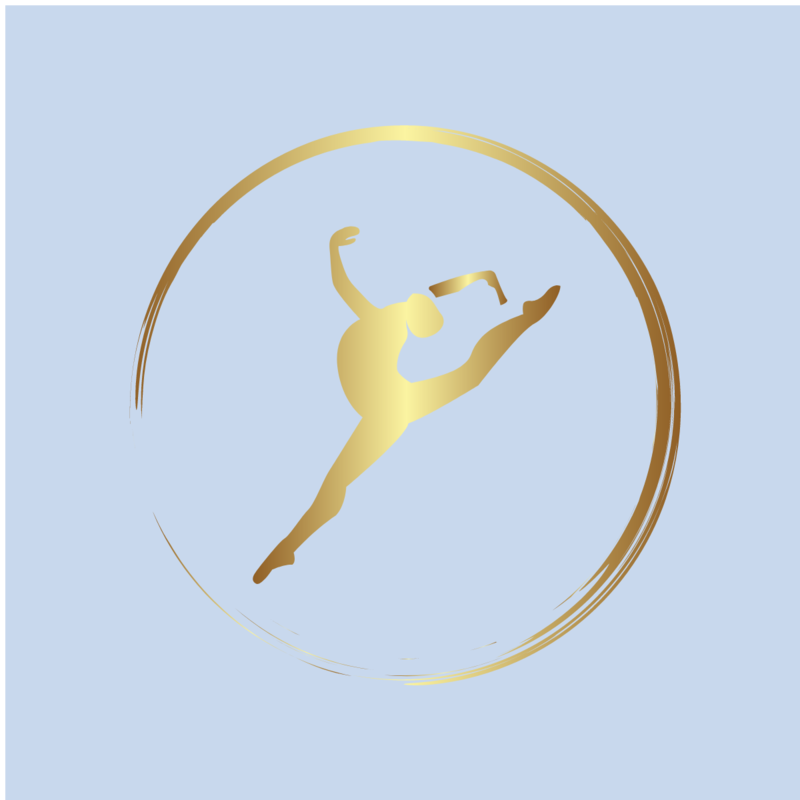 Students learn Acrobatic tricks such as handstands, cartwheels, chest stands, elbow stands, walkovers, side and front aerials, and tumbling lines. Syllabus used at HDA is Acrobatic Arts. A well known and established syllabus in Cirque Du Soleil and around the world. Competitive Dance Team dancing to the max. 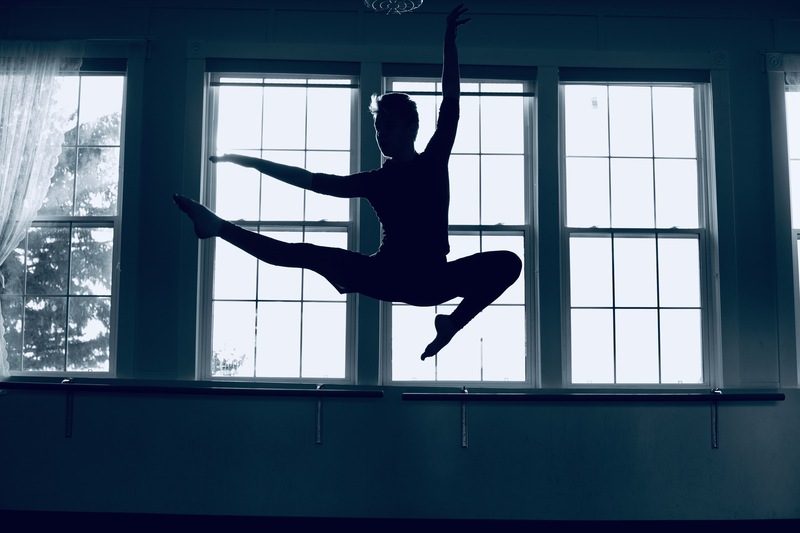 At HDA we teach students to work on their technique and dance from their heart. The importance is not how we look when we dance, or how many turns we can do the most important thing is passion. Encouraging students to love the way they move and believe in themselves brings them self-confidence and pride. Dance offers more than just physical benefits it instills musicality, discipline, patience and grace. Added to this are the incredible components any extra-curricular activity will teach our children; time management, teamwork, discipline, emotional release, respect, responsibility, good sportsmanship and the list goes on.